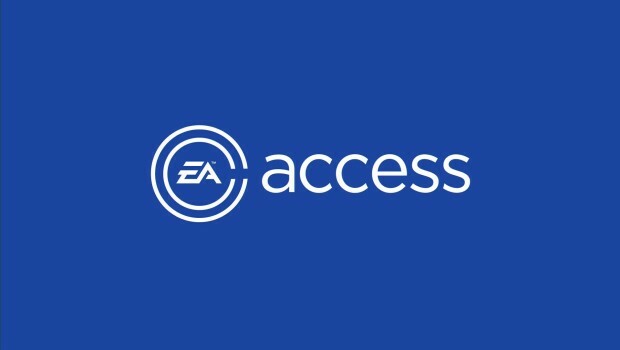 With the recent addition of the Mass Effect trilogy to the EA access Vault, and not forgetting Mirror's Edge Catalyst, UFC 2, and things like a 10-hour trial for both Battlefield 1 currently available too. I thought now was a good time to give someone the chance to sample this bloody fine subscription service for a full month. Click here to find out what you can currently download if you win the code. On top of this the winner will also receive a download for Titanfall 2, so just think of all the games you could be playing when this ends in seven days.